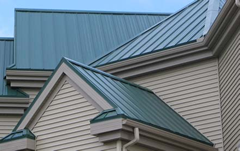 Whether you need a new roofing system installed, or you’re just in need of a roof repair, you can rest assured you’ve made the correct decision when you choose Don Schmidt Roofing and Contracting! 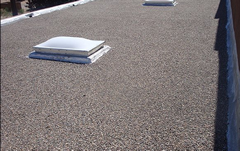 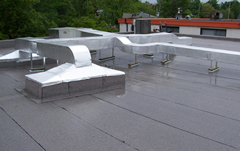 If you are looking for commercial roofing installation or repair, and demand reliability and professionalism, Don Schmidt Roofing is the commercial roofing contractor for you. 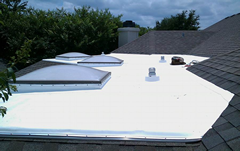 Give us a call today at 407.892.9884 and you'll see why Don Schmidt Roofing and Contracting in St. 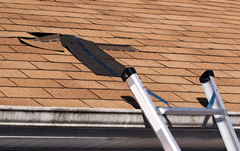 Cloud Florida is the first call for those needing roof repair in Central Florida! 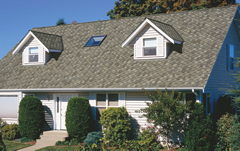 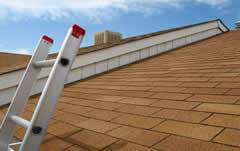 Don SchmidtCental Florida's Most Trusted and Experienced Roofing Contractor.